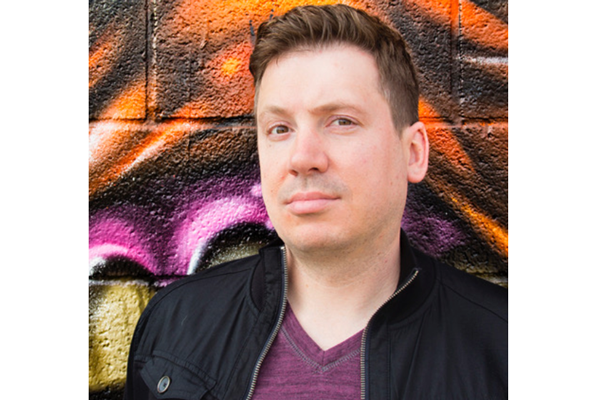 Cutting his teeth as a teenager in the Second City's Conservatory, Dave Landau has risen to become one of the most in-demand headliners working today. His act makes you feel like he's a friend you grew up with. No matter if he's talking about his party days, pop culture, or raising a son in this crazy world: audiences find his comedy refreshingly original, raw, and real. He's appeared on Comedy central's "Live At Gotham" as well as being featured on two consecutive seasons of the AXS. TV version "Gotham Comedy Live" He's been a Semi-finalist twice on NBC's "Last Comic Standing" is a regular on the nationally-syndicated "Bob & Tom" radio show, and was honored as one of the top 21 club comics of today at HBO's Las Vegas Comedy Festival.